Recently I had a wonderful visit with my youngest daughter in Adelaide. Every night after story time she said to her boys, seven and five, `Mum will get your lemonade’. At first I was surprised because I knew they didn’t have any lemonade in their home. The answer? She was giving them Magnesium – a nightly ritual in their home. I absolutely loved seeing my daughter do this for her boys! Magnesium has so many wonderful benefits. 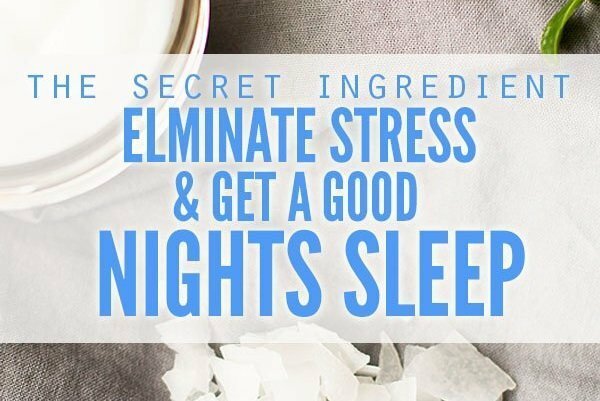 This is something my husband and I have done every day for years, usually at night, and I would encourage everyone to start their own nightly Magnesium ritual. For best results I recommend sourcing powdered magnesium for quicker digestion and better utilisation throughout your body. Magnesium is even more crucial for sports enthusiasts because it supports muscle and nerve function. 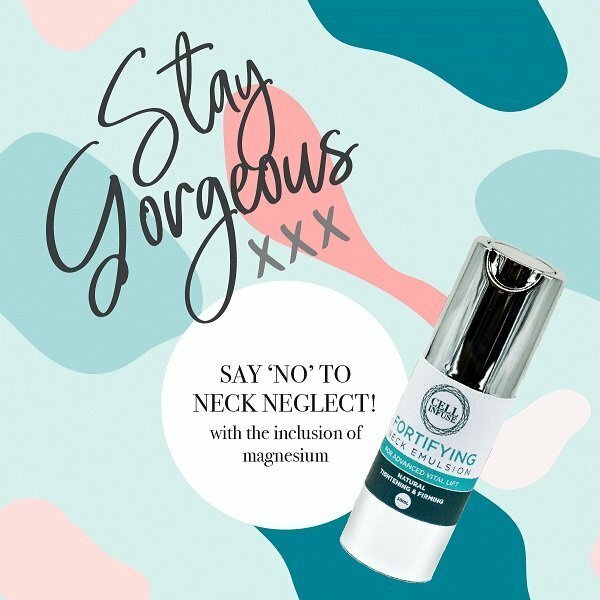 Magnesium is known as an excellent de-stressing mineral levelling out excess adrenalin and helping to produce a calming serotonin. Something else I truly love to do is add Magnesium to my bath water. 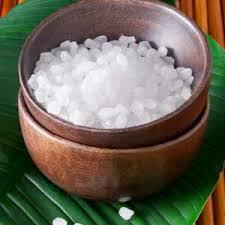 Commonly called Epsom Salt, Magnesium Sulfate gives you a combination of Magnesium and Sulfate. 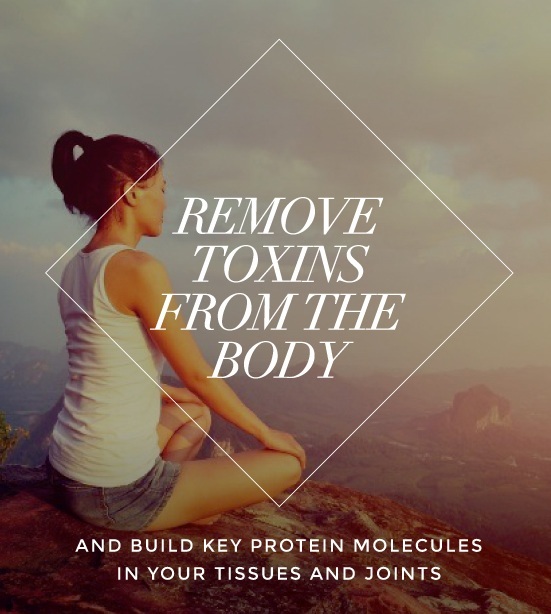 These two minerals work together in a process called reverse osmosis to remove toxins from the body and build key protein molecules in your tissues and joints. The skin is a highly porous membrane, and an Epsom Salt bath gives you a double health benefit – first drawing out the toxins, and then helping the skin absorb the Magnesium and Sulfate. Sulfates are necessary for healthy skin, brain, joints and nerve tissue and help activate the pancreas by triggering the release of digestive enzymes. Experts advise that you need about 40 minutes to get the true benefits from an Epsom Salt bath. Run a warm bath, and try to use water that is filtered (non-filtered water is full of fluoride, dioxins, and heavy metals that can counteract the detoxifying benefits of Epsom Salt). The first 20 minutes are for pulling out the toxins, and the second 20 minutes are to let the Magnesium and Sulfate soak into your skin. Light some candles going and make the most of this time for you. Enjoy!! As I was finishing my run this morning I was reflecting on doing things I love and knowing how important our personal time is to balance our mind and soul. Many years ago when working alongside the Longevity Institute we would always say if you don’t use your body/muscles you lose them. How true is this! We know that varied exercise is vital to longevity. Something else I truly love to do is have a magnesium bath. Try it for yourself!! The benefits are wonderful. Sulfates are necessary for healthy joints, skin, nervous tissue, and brain tissue. 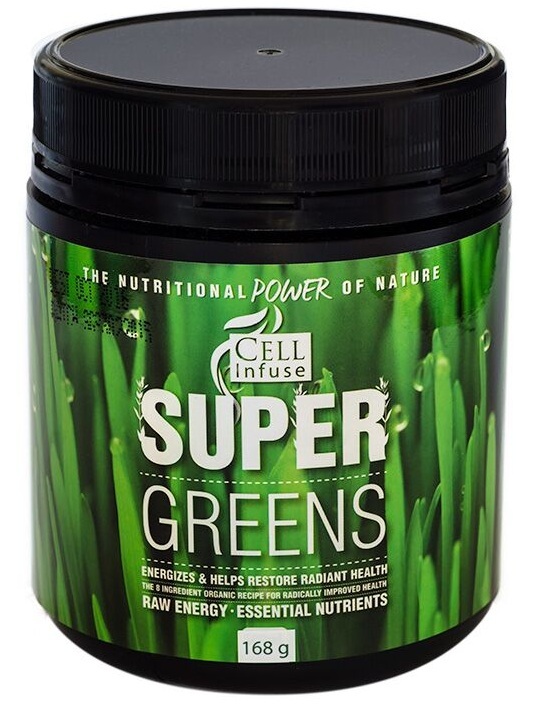 They also help activate the pancreas, triggering it to release digestive enzymes. 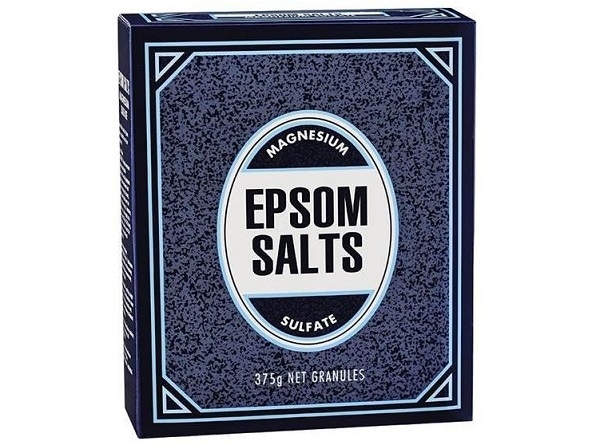 Epsom salt gives you a combination of magnesium and sulfate, which work together in a process called reverse osmosis to remove toxins from the body and build key protein molecules in your tissues and joints. The skin is a highly porous membrane, and an Epsom salt bath first pulls out the toxins, and then helps the skin absorb magnesium and sulfate. 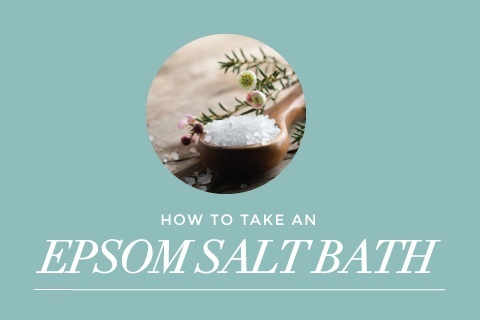 Experts advise that you need about a 40-minute window to relax in an Epsom salt bath. Run a warm bath, try to use water that is filtered. Non-filtered water is full of fluoride, dioxins, and heavy metals that counteract the detoxifying benefits of Epsom salt. The first 20 minutes are for pulling out the toxins, and the second 20 minutes are to let the magnesium and sulfate soak into your skin. 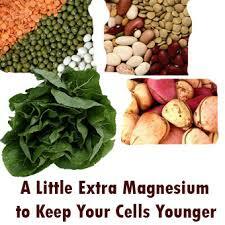 If you haven’t got this time, consider foods rich in magnesium like Dark Leafy Greens, Nuts & Seeds.